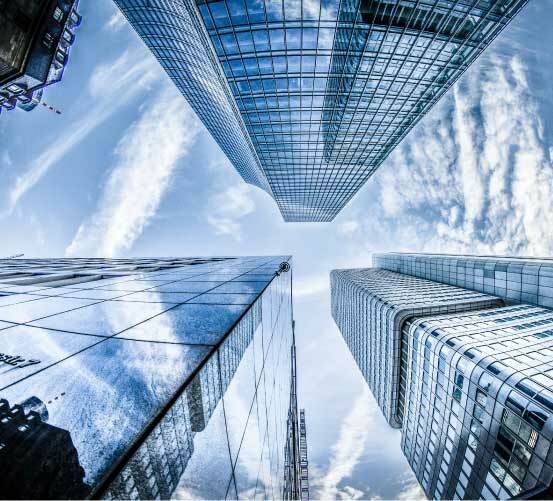 We had a very collaborative partnership with ClaimVantage to replace old technology with a state-of-the-art automated system, with clean interface, strong analytics, and seamless integration. When the premier insurance company in Ireland, Irish Life needed to replace its legacy system to optimize claims processing for Life, Pension, and Income Protection products, they turned to ClaimVantage. 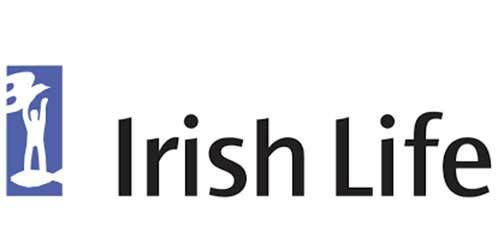 Irish Life was encumbered by an old legacy system that couldn’t keep up with increasing claim processing department demands and the more sophisticated reporting and tracking needs of senior level decision-makers. Create more efﬁcient and comprehensive reports, from claim management through payment. Quantify cost centers in claims operations. Optimize productivity without losing accuracy. Enable better decision making of each and every claim. ClaimVantage, along with integration technology partner Version 1, successfully delivered a single source solution with a clean interface that pulls stronger information to more effectively manage Irish Life’s claim cycle, from intake through adjudication and payment. The enhanced system—well liked by staff—changed practices to a customer-centric view of claims, which immediately improved customer service.